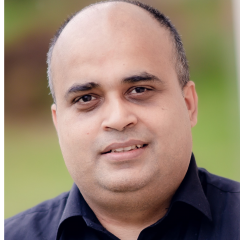 Ananda Raj Pandey brings over 18 years of IT products development experience with proven expertise in supporting and optimizing performance of web servers ( window / Linux) and providing freelancing services on web application development from planning to deployment. What can i do now to prepare my business for tax return? What are your experiences with free accounting software? Should an SME keep records outside of their accounting software? What motivates you to grow? How can startups raise funds? How do startups raise funds? What does the process look like? How do you see the market for tour booking sites for Asia? What are the MUST HAVEs for online marketing? 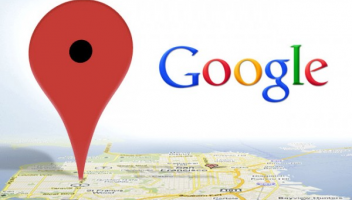 How Can Google Business Listing Help Boost Your Small Business Promotion? Is content syndication good idea, if it is then how to find best fit? Do I need a registered business name to start a home business? Can I use the same ABN to register multiple websites? Can we get tax deduction on overseas stocks losses? Are there better alternatives to oDesk? What are some good alternatives to oDesk if you're looking to outsource some work to freelancers? Do I need health insurance to save on paying tax? What Things Would You Consider When Choosing An Office Space? What are the costs involved in buying a new franchise?